How do pythons move? What features make them a predator? 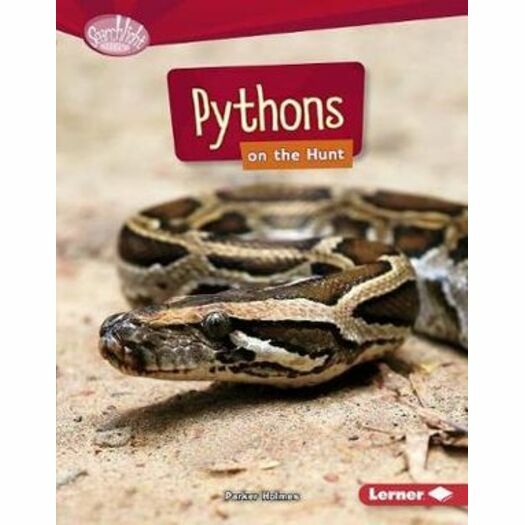 Discover the answers to these questions and learn other fascinating facts about pythons. From their habitat to their physical characteristics and behavior, explore the incredible lives of these top predators!